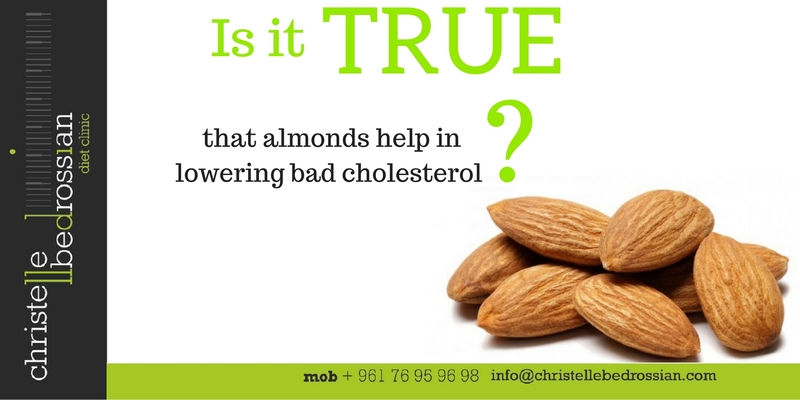 Is it true that almonds help in lowering bad cholesterol? Yes, this is true. Although they are high in calories, raw almonds consumed regularly in adequate quantities can help in fighting bad cholesterol (LDL) and in lowering its level.